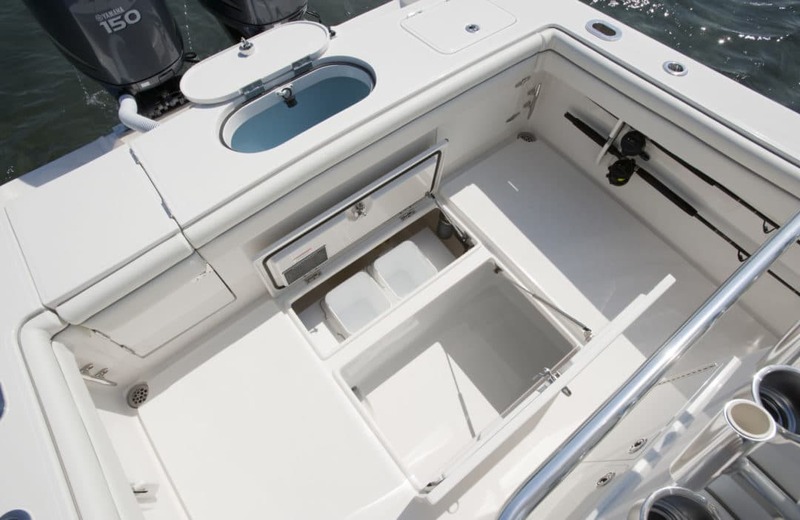 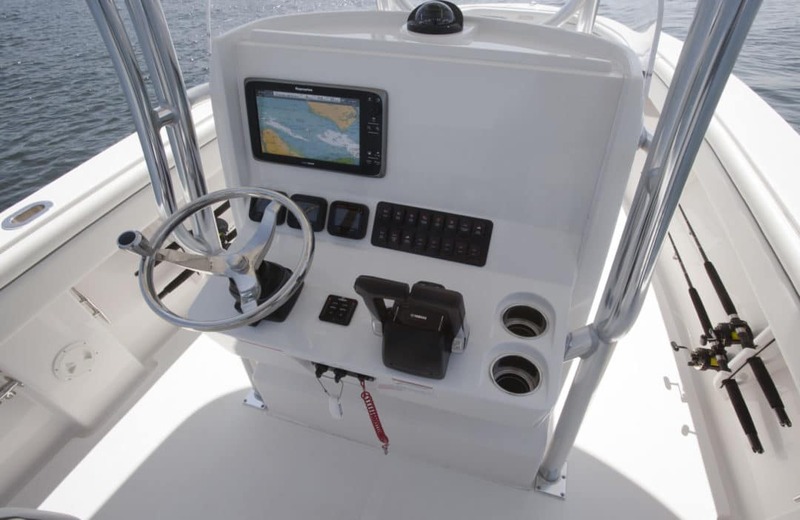 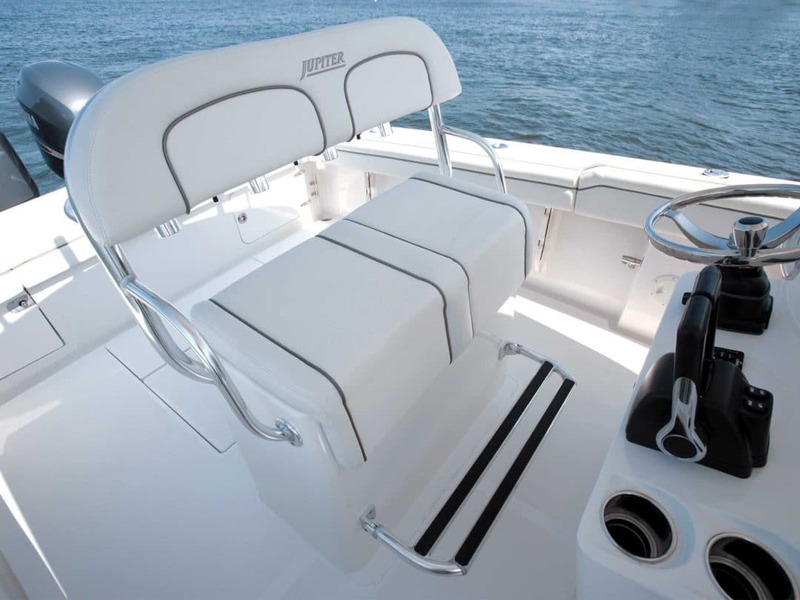 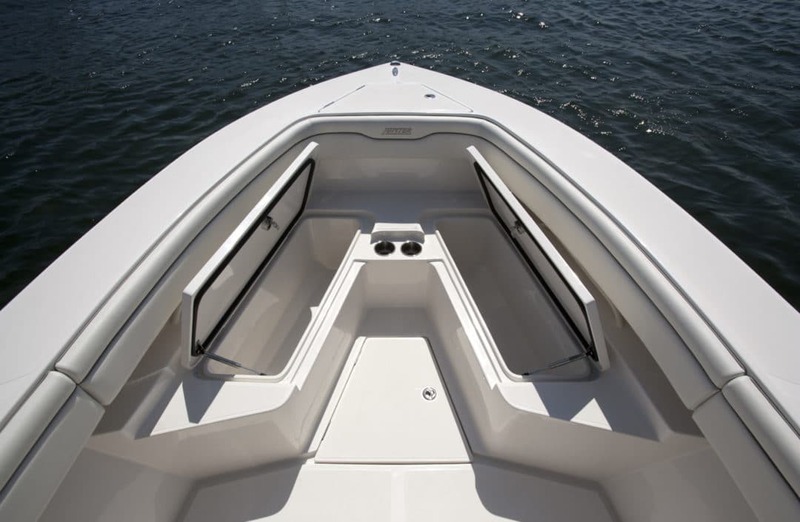 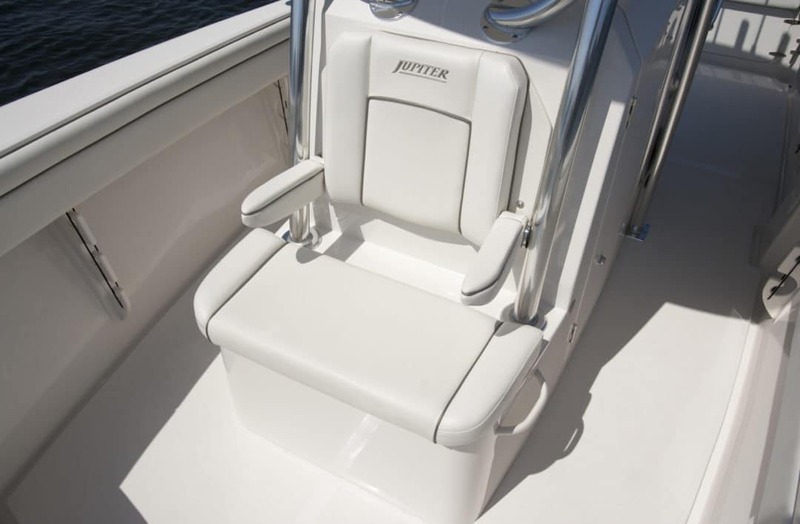 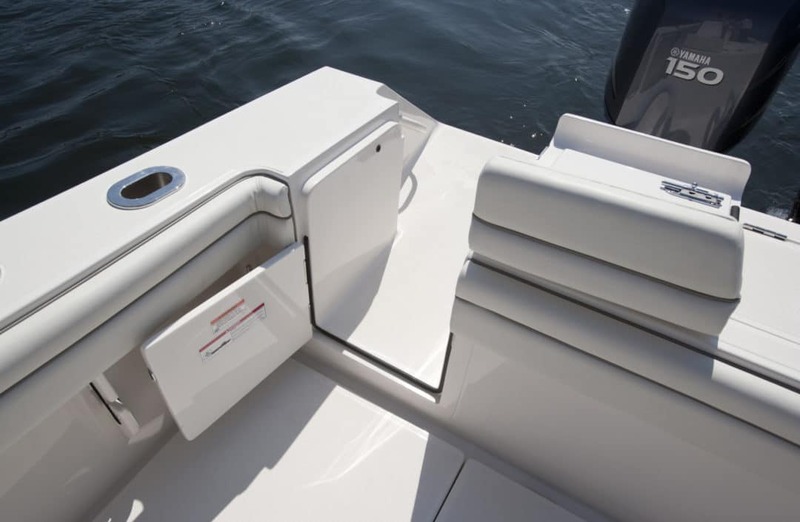 The Jupiter 26′ Forward Seat center console offers the style, performance and quality you expect in an affordable, trailerable model. 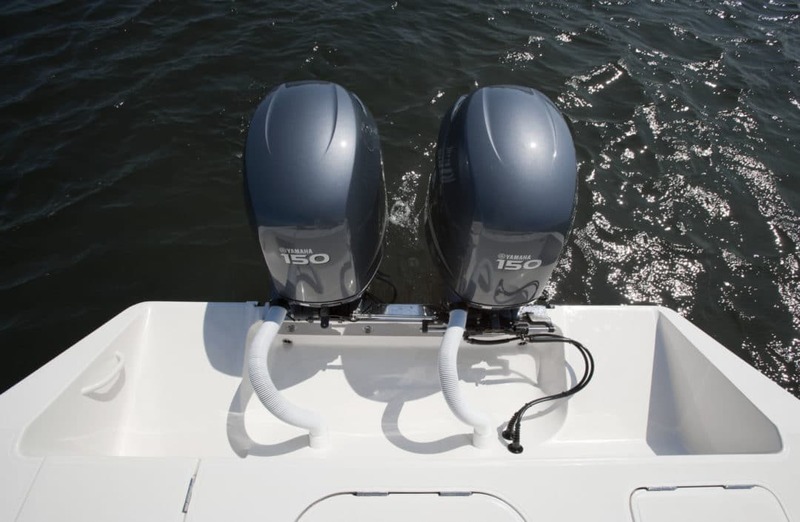 The 26 comes standard with Twin Yamaha F200, 4 stroke motors with an electric head with holding tank, battery charger and cockpit lighting. 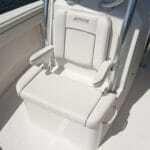 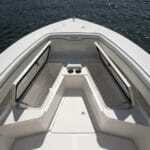 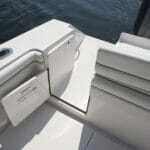 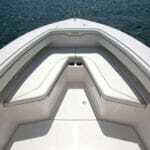 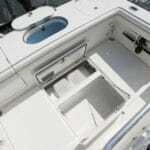 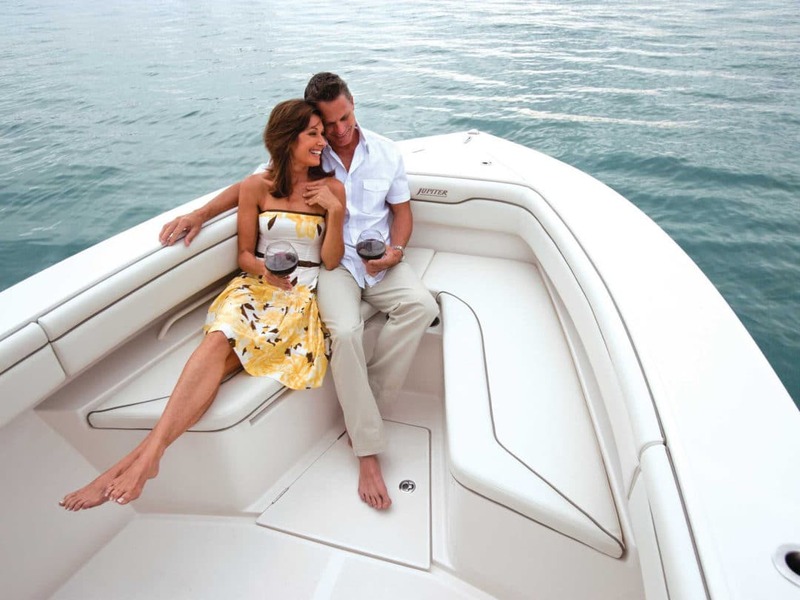 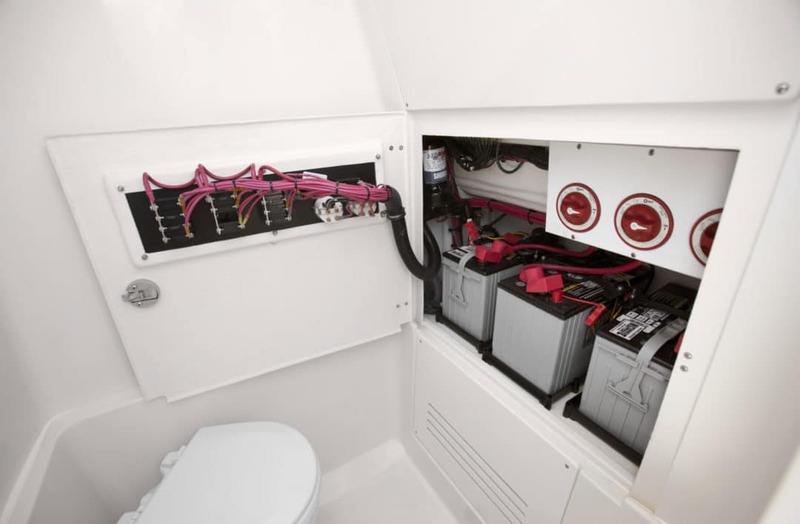 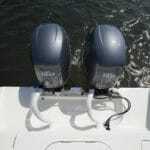 Jupiter prides themselves to build the boat of your dreams and a variety of options to choose from. 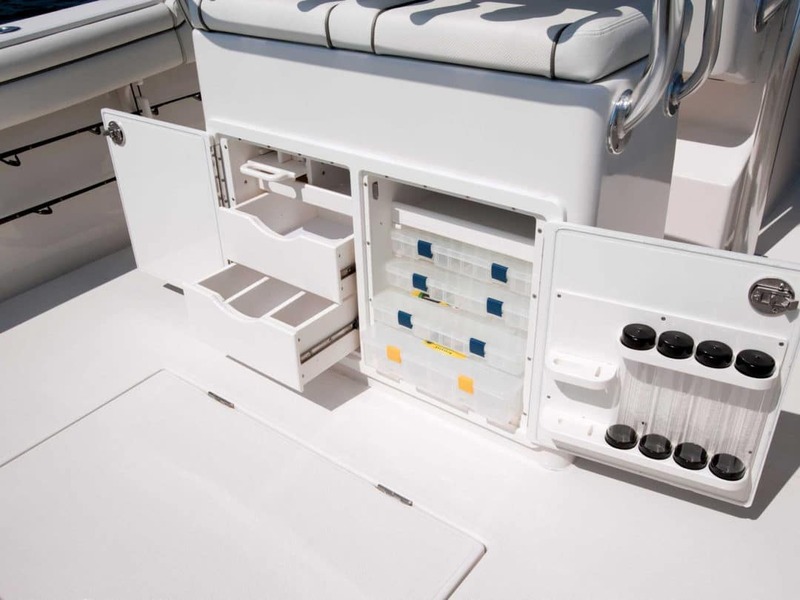 Factor in angling essentials plus family-friendly features and the choice becomes even easier. 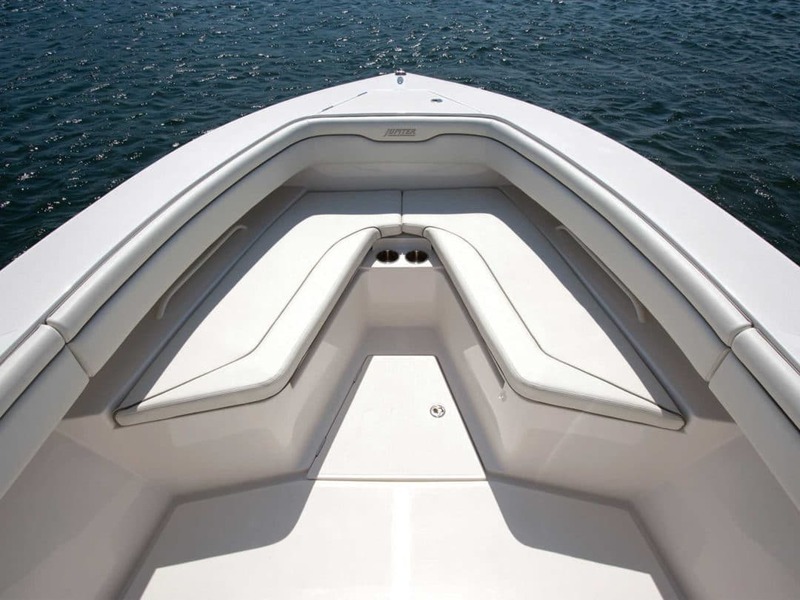 Choose a legend!